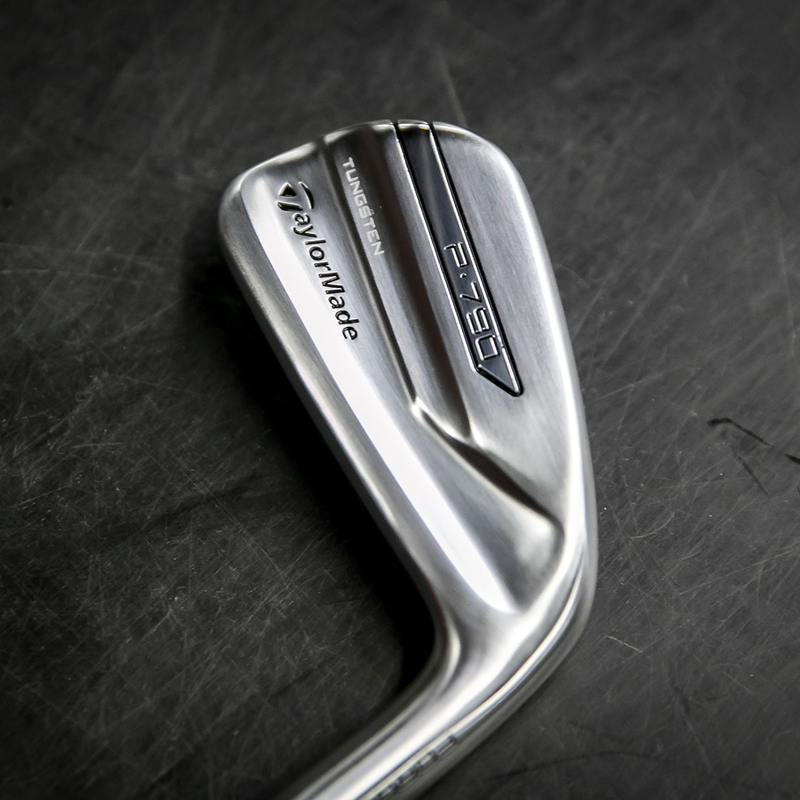 Get unprecedented distance with the new ultimate driving iron from TaylorMade. 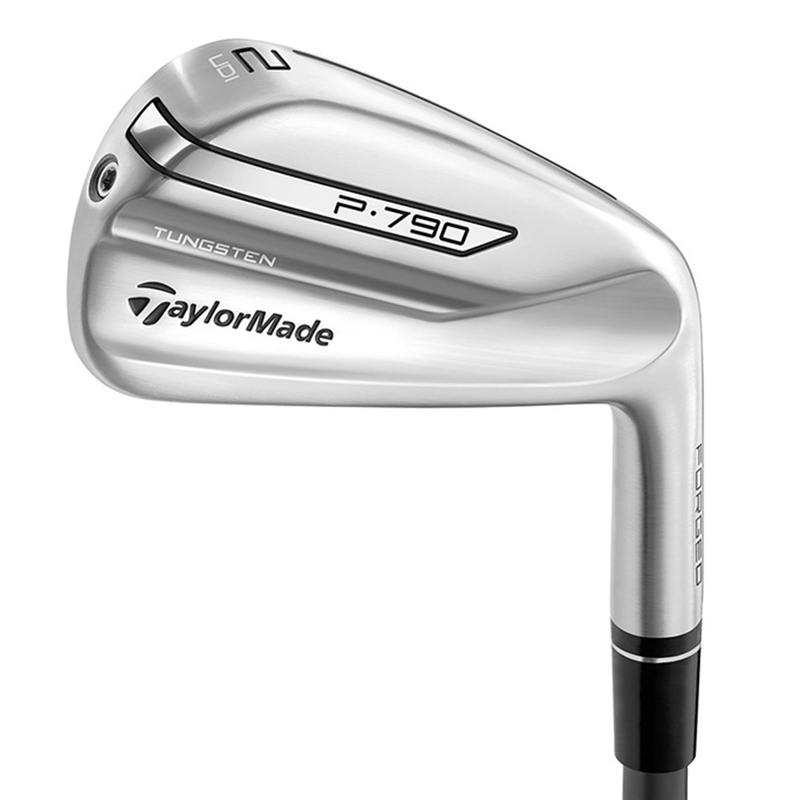 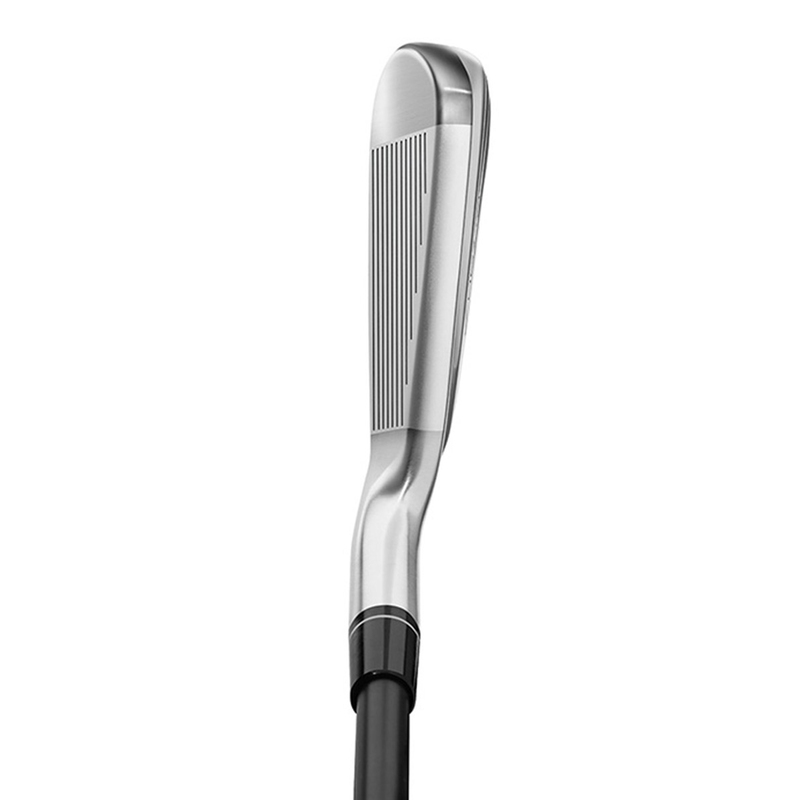 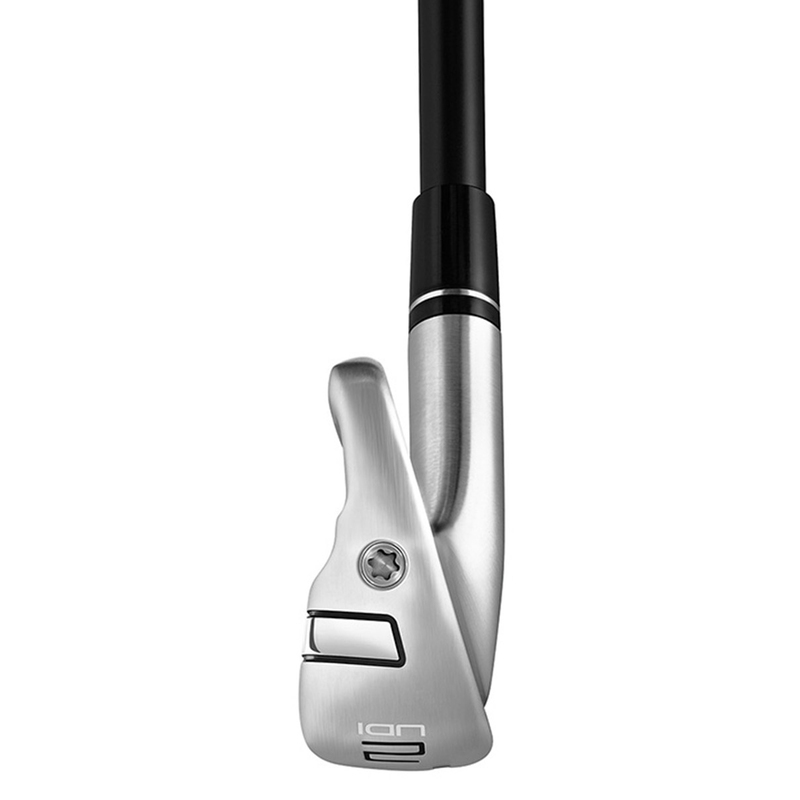 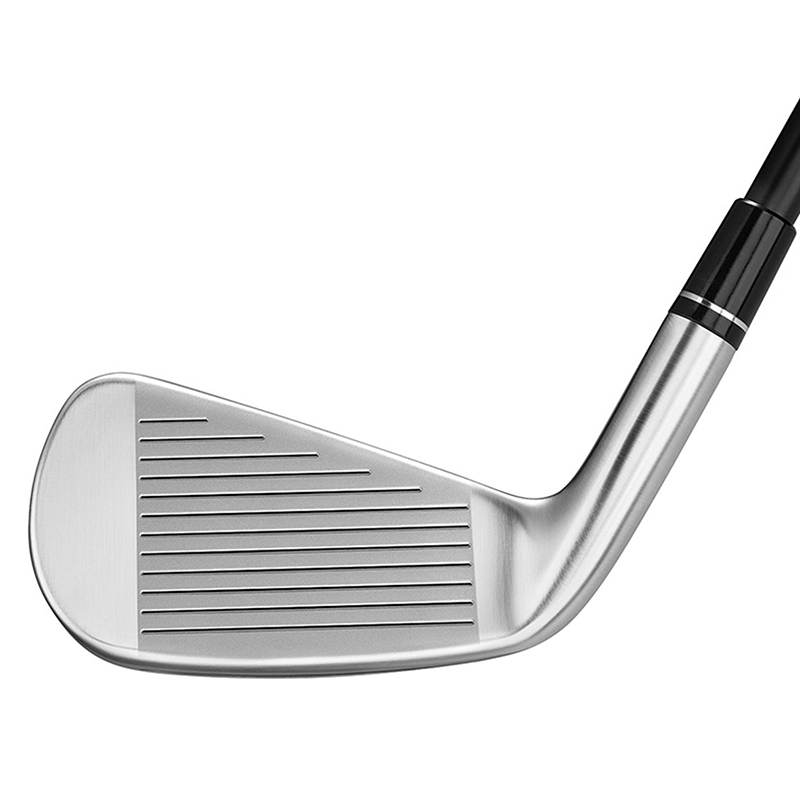 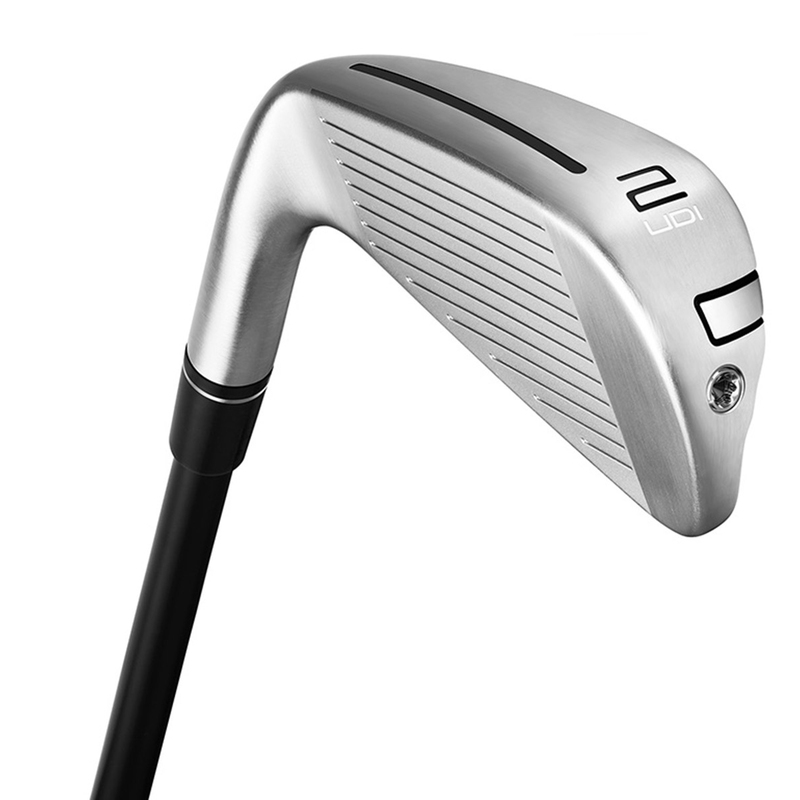 The P790 iron pushes the limit by incorporating speedfoam to provide incredible distances! 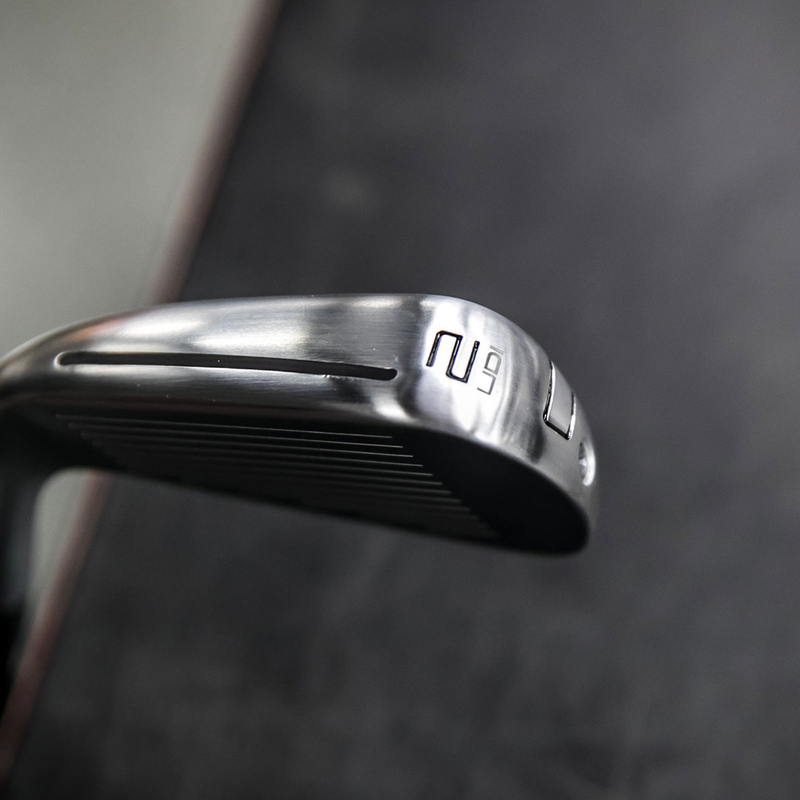 The club is enhanced further by using an incredibly thin 1.75mm face and a mini inverted cone which gives consistent distance even if it isn't the cleanest of strikes. 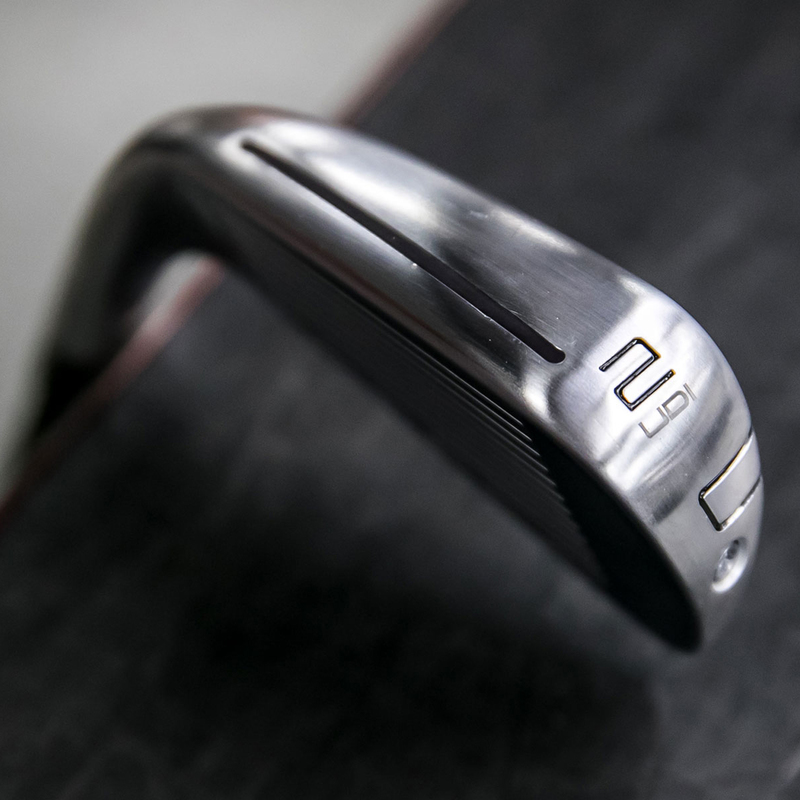 This driving iron produces accuracy like never before. 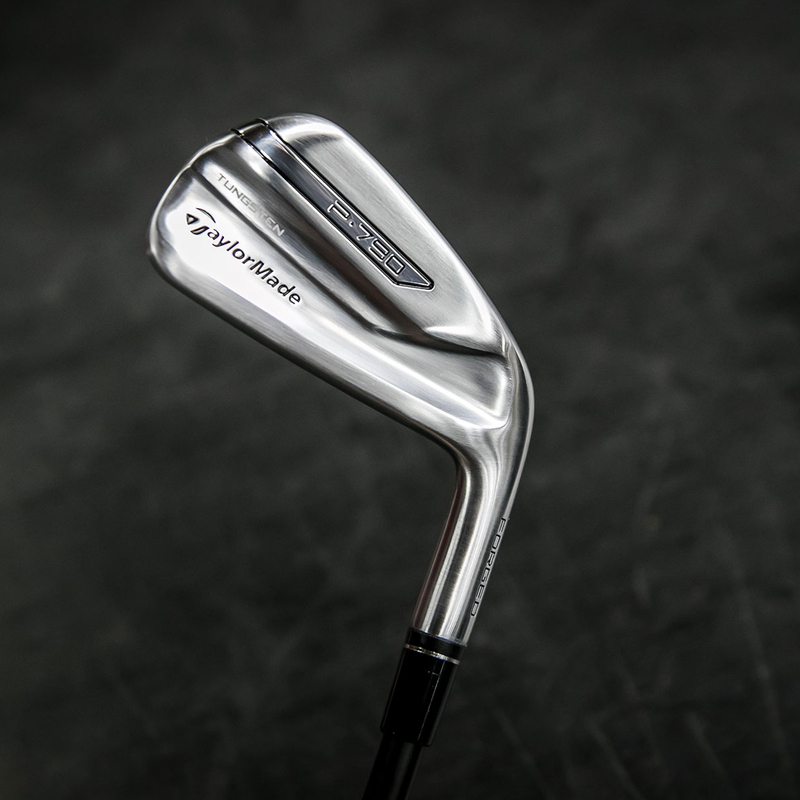 By listening to their tour athletes, TaylorMade have designed a club with minimal offset and a straighter topline. 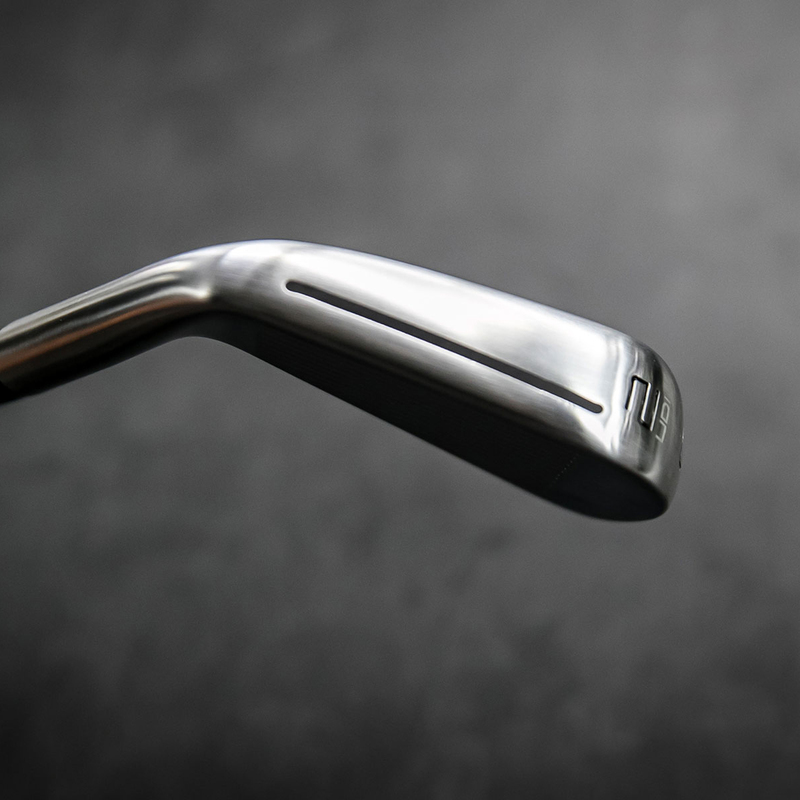 The clean and refined shape gives you confidence at address.